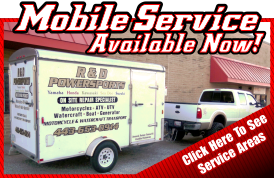 Motorcycle, ATV and Watercraft Repair & Accessories in Glen Burnie, MD - R & D Powersports. 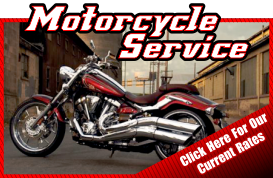 Motorcycle, ATV and Watercraft Repair Parts & Accessories. We specialize in top quality parts, accessories and service for Motorcycles, Dirtbikes, ATV’s & Watercraft. We service Yamaha, Honda, Kawasaki, Sea-Doo & Suzuki. 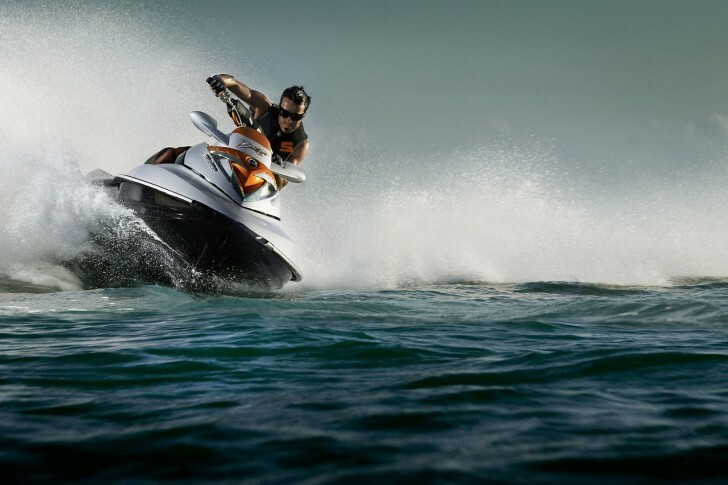 R&D Powersports is your local motorcycle and watercraft repair specialist serving Glen Burnie, Pasadena, Severna Park, Annapolis & surrounding Maryland areas. 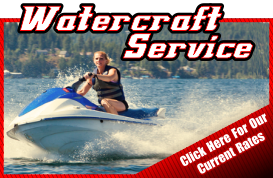 Motorcycles, ATV’s and Personal Watercraft. R & D Powersports is family owned and operated right here in Glen Burnie, MD. Since our company opened its doors in 2006, we've treated every customer like they were a part of our family. Other companies may offer similar services, but ours are the best, and come with a personal touch. 100% Customer Satisfaction Is Our Top Priority. If you have any questions regarding any of our products or services or if you would like more information, please contact us.